Complete every one of the twelve solitaires in this game. 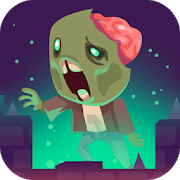 Try to get the highest score in each one of them! 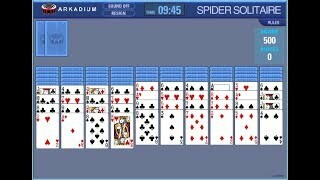 Enjoy this speed solitaire. Place the cards at the bottom on the falling ones and create straights. 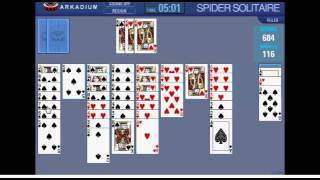 In this version of classic Windows solitaire you'll have to arrange as many cards as possible. Enjoy this pirate-themed solitaire! 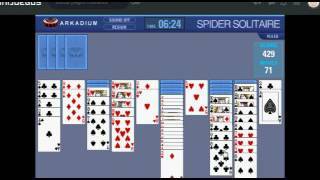 This is SO much better than classic Windows Solitaire. In this difficult solitaire you have to uncover the ten stacks on the board by creating descending straights. 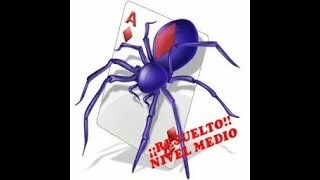 Solitario Spider nivel medio en MINIJUEGOS ... ¡Resuelto! 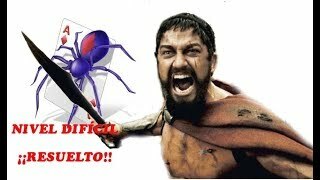 Solitario Spider nivel difícil en MINIJUEGOS ... ¡Resuelto!